Whomp whomp. There're no Big and Smalls for sale. 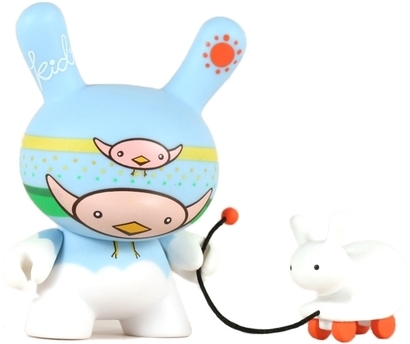 Big and Small Dunny figure by CW.